RSVP for an accurate head count for Taco Tuesday. Location TBA. Please rsvp if you will will be attending the AGP Speed dating event. Early arrival is required. (FELLAS THIS APPLIES TO YOU ). 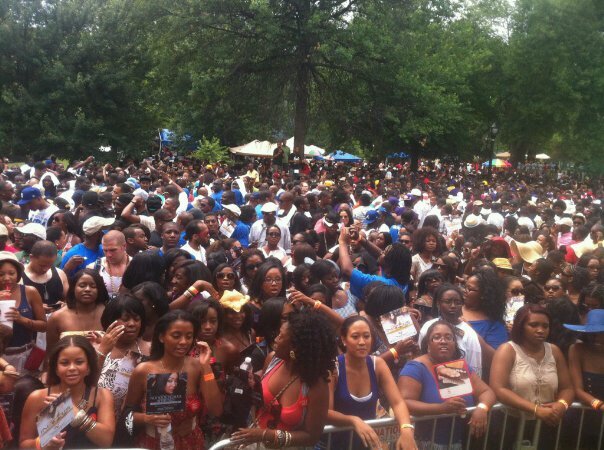 VIP Entry to the AGP Block party. Skip all lines. The ultimate networking event. Accelerate your career and business with this ultimate networking event. Panel discussion and forum. Join us for the Annual AGPCARES Community service project. 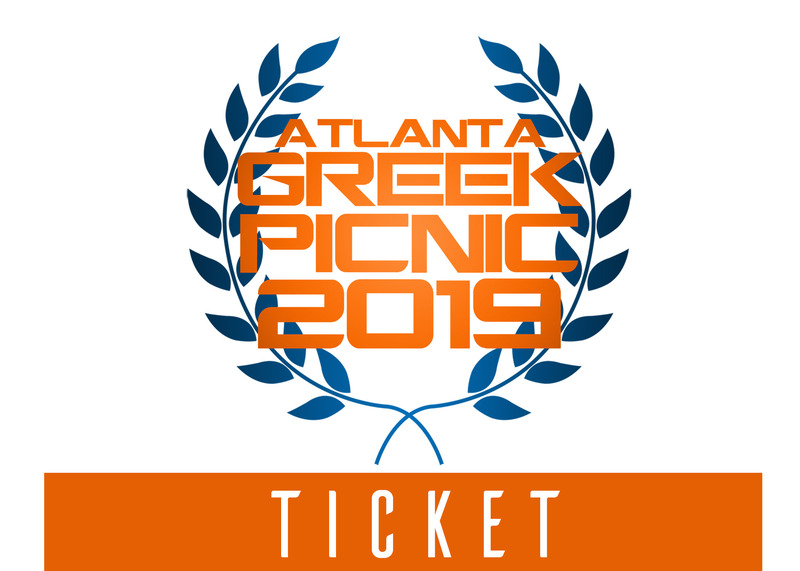 Early Bird General Entry ticket into the Atlanta Greek Picnic @ Morris Brown college. Bring your own 10x10 tent to the picnic and set up around your plot. No sales permitted. 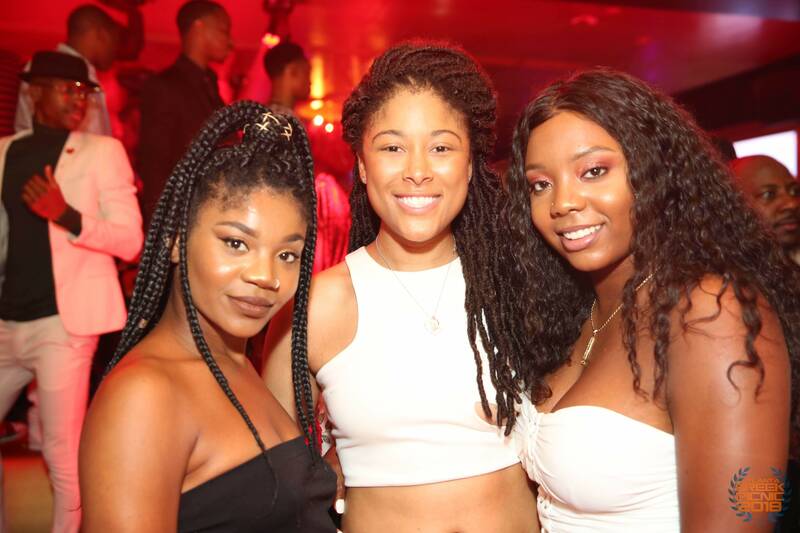 Join us as we close off AGP2019 in a grand way with Sundaze Brunch + Day Party. RSVP link for reservations and venues will be released soon. RSVP for updates on the 2018 Atlanta Greek Picnic. You are cordially invited to the Network. Meet and Network with many business professionals, Entrepreneurs, Influential movers and shakers for the 2018 Atlanta Greek Picnic Weekend. Bring business cards and be ready to connect! Great Networking, Great Food, Great Cocktails in a Great Venue with a must NOT miss event. RSVP attending for complimentary entry. This event is open to the general public and you do not have to be in a greek organization to attend. Join us for Bowling, MUSIC, Drinks and food. Please note: We are no longer at Wet Willies. Stay tuned for new venue update. AGP LOVE Presents Speed dating. We open up a very direct chance and opportunity to meet like minded, educated, attractive,goal driven individuals at the AGP Speed dating event. The last two years have been amazing with incredible end results and connections. We invite you to join this great event to socialize and interact in a more upfront and direct way. Food, Drinks + music available. Please arrive ON TIME to participate. The AGP Block party returns to the Freight Depot after a MAJOR successful inagural event in 2018 with over 1800 greeks in attendance. The AGP DJs ripped the sound stage with the very best in Afro Beat, Reggae, Trap, Dancehall, Old School and all the newest hits. Ladies...no high heels needed. Dress comfortable and come dressed ready to party like you won the lottery. Join us as we kick off the 15th Annual Greek Picnic , get your tickets for the AGP Block Party early. We are expecting 3000 people this year. Cheap, secure and safe parking. Safe venue. Karaoke Fest, AGP DJS, Mirror Photo booth and more! 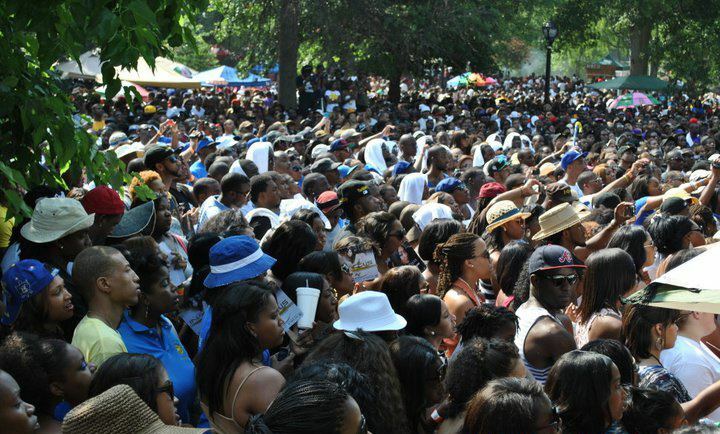 Friday kicks off the 2019 Atlanta Greek Picnic weekend in full force. Before we hit the LIT parties and the turn ups, we invite you to join us for ACCELERATE: a networking, panel discussion and extremely interactive forum where we get to talk about business, success, MONEY and advancement. Please stay tuned for more info. SMH: Social Media Hangout returns to Suite Lounge for the ultimate day party with city sky views of downtown Atlanta. 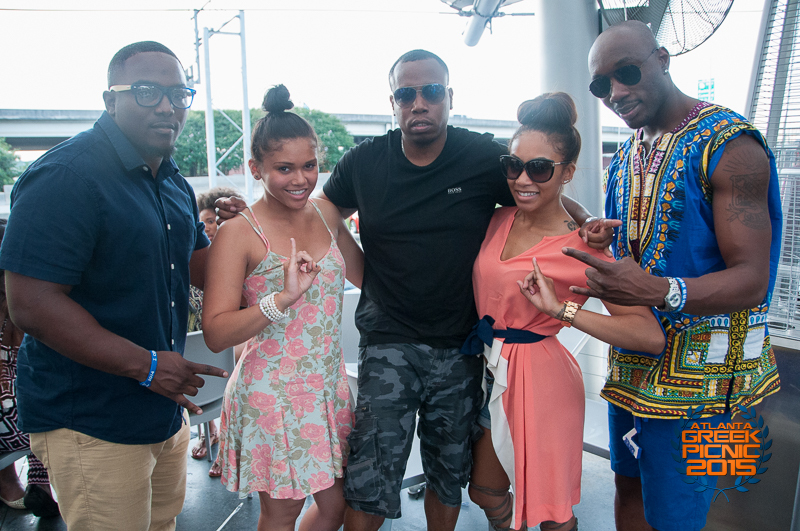 Meet your social media frat,sorors and friends all in town for Atlanta Greek Picnic. Music by AGPDJS and celebrities apperances by YOU. Get your phones charged up and gear up for another LIT AGP kick off party to our 15th anniversary. Stay tuned for more updates. OPULENCE: The official welcome to ATL Kick off party. This 10 year + party has been a major staple to get AGP right. It's tradition. 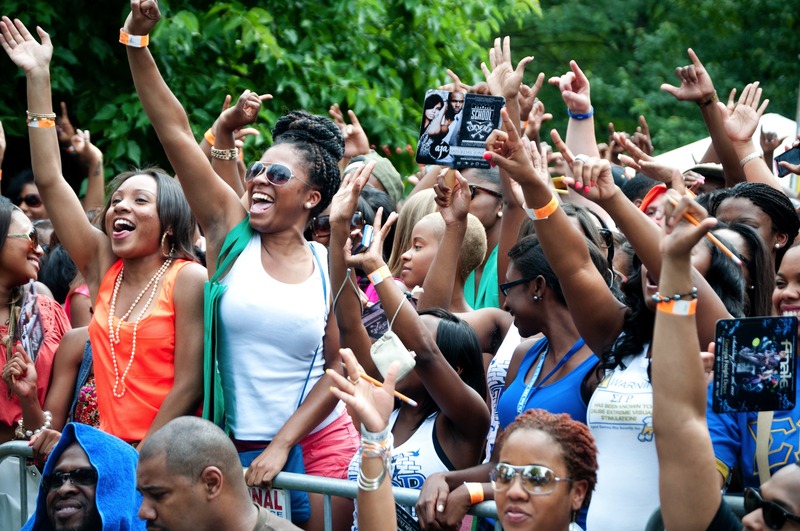 It's culture and it's the most memorable event that shuts down Atlanta every year. Over 3000 greeks and friends from all over the country turn up on good vibes, beautiful women, fly fellas and eargasms that makes you lose your mind while dancing the night away. Get your tickets in advance. If you don't like long lines get a vip ticket today. (no we don't hold lines). Inexpensive VIP sections coming soon and specials for Birthday people. Fellas: dapper and clean is better. AGP CARES: We kick off AGP2019 with a community service project. Join us as we launch another successful year of AGP with service. RSVP for updates and location TBA. 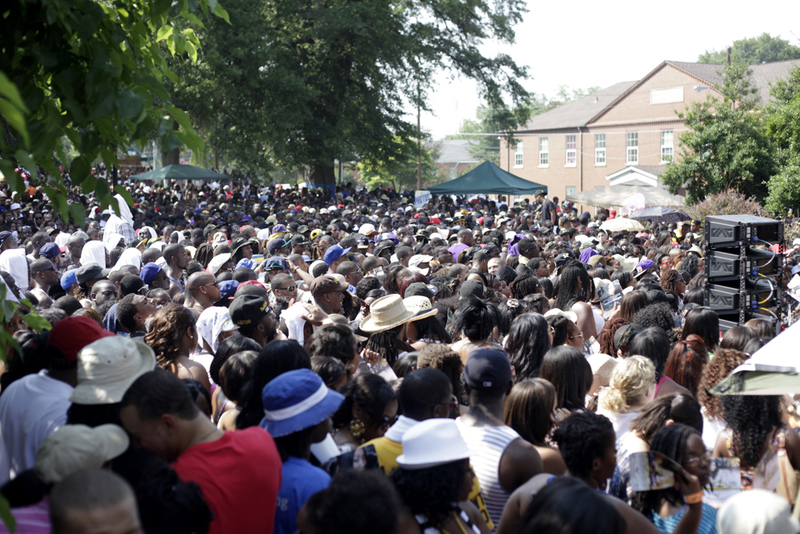 AGP: The 15th Atlanta Greek Picnic will kick off from 12pm-7pm on the campus of Morris Brown College. The $10,000 stroll off, The thousands of Greeks in the country for the Biggest and Best Greek weekend. 2 Sound stages, Performances, AGP DJs, Vendors, Sponsors and so much more. Do not miss a chance to get in our Confession Booth. Get a chapter hospitality tent, A cooler pass, and be ready for another amazing AGP. FINALE: Shuts down AGP. Join us for the last official party with complimentary drinks, music, food and hookah. 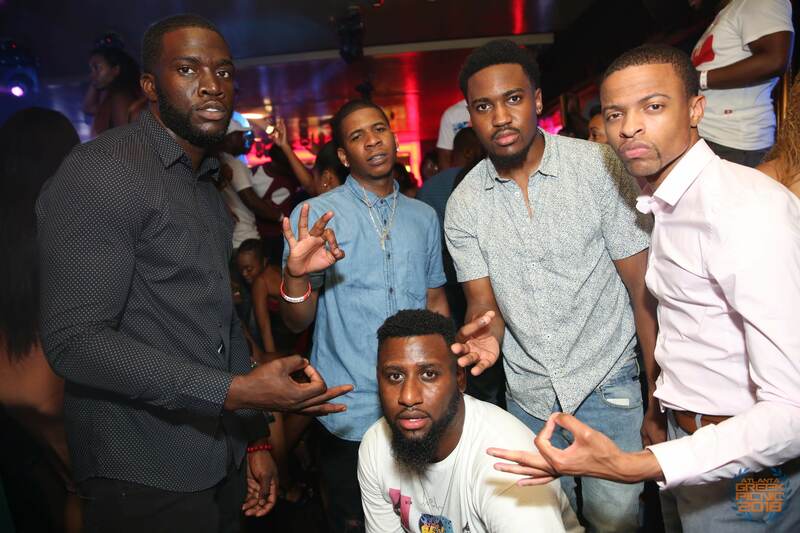 Close off AGP2019 the right way with Sundaze Brunch + Day party. Enjoy Mimosas, Hookah, Brunch Menu and the very best in the 90s, afro beat, dancehall, trap and more. Got a late flight? Check in with us at Sundaze. Not ready to go home? Check in with us at Sundaze. Music, Hookah, Party and the official way to close out AGP. Stay tuned for location and reservation details.